There are many ways to clean a window. Consider the many tools you will choose to use and the type of cleaning ingredients you will select. 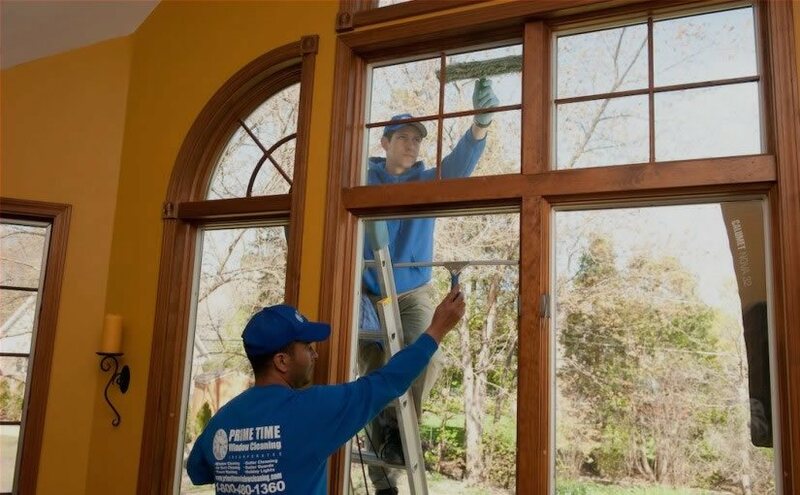 We’ve made a list of mistakes to avoid when cleaning your windows so that you get the best results every time. You Use The Wrong Tools – Make sure the sponge you are using is soft with no abrasive surfaces that may leave scratches on the glass. You Use The Wrong Cleaner – Not all cleaners are created equal. 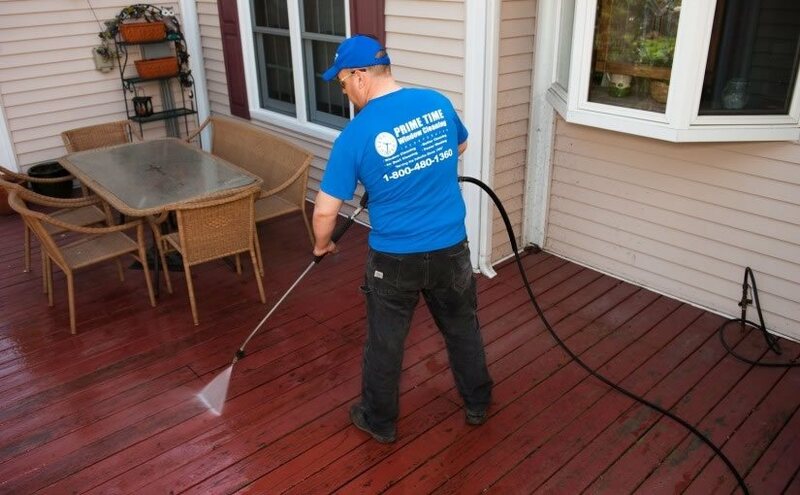 Take a moment to read the label to be sure that the solution is ideal for the surface you are cleaning. You Use Too Much Cleaner – A little bit goes a long way. Too much cleaner can create a layer of buildup on a glass surface. You Clean Your Windows On a Sunny Day – The heat of the sun can dry up your cleaning solution too fast leaving you with unwanted streaks on the glass. You’re Not Using Distilled Water – When cleaning glass, using distilled water is key. Distilled water doesn’t have the minerals that can leave behind streaky deposits. You Use Paper Towels To Dry Your Window – Paper towels are great for absorbing water but they will leave particles behind on the surface. Try using newspaper or a microfiber towel for drying. Squeegees work great too!